The transition to the NDIS has been a difficult time for many people, but we believe the transition over to the new funding scheme (while difficult) is a fantastic step in the right direction to allow people living with a disability choice and control over their lives and the supports they need. We’re currently talking with lots of participants, group homes, providers and organisations and some of the most common questions we receive are “where do I start?” and “how can we set up the services we want?”. That’s why we’ve come with 5 simple steps to getting started with Hit 100 on the NDIS. Your eligibility for access to the NDIS will be assessed by the National Disability Insurance Agency. To be eligible, you need to be under 65 years of age, be an Australian Citizen or permanent visa holder and meet the disability or early intervention requirements. 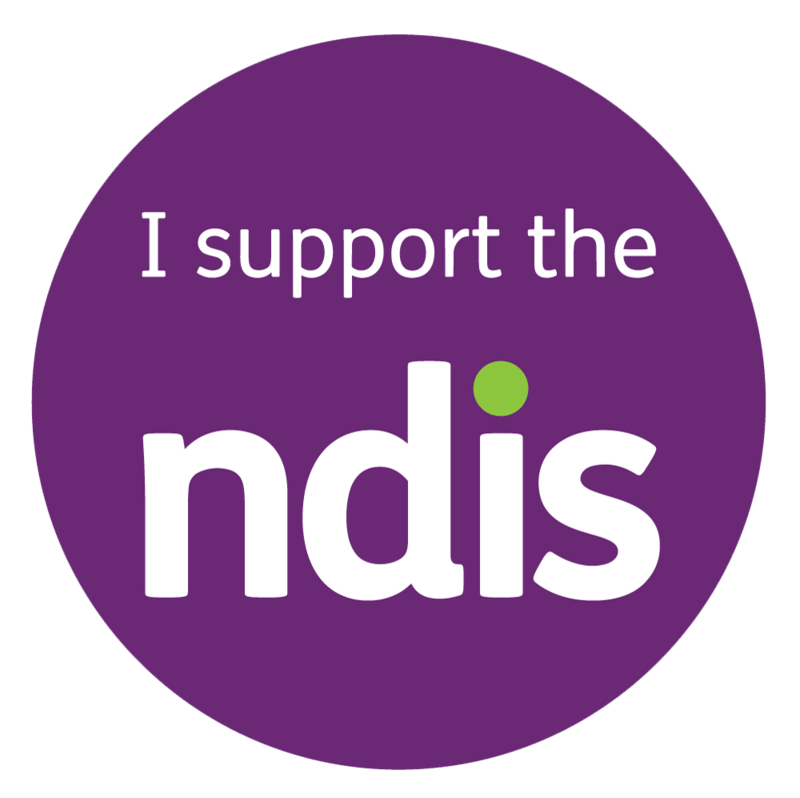 You must fill in an Access Request Form to become a participant in the NDIS. For more information about eligibility and access requirements click here. Think about your personal goals and aspirations. Do your goals include more social interactions through things like community cooking classes? Are they health related such as wanting help with losing or gaining weight or to ensure you are meeting your nutritional requirements? Are they skill based like learning how to cook healthy meals or learning to play a sport? Are they about gaining more independence at home and around the kitchen? You need to be clear about the goals you wish to achieve and write a list of all the things you think could help you achieve your goals. For example, if a goal of yours is to get healthy and fit, then our dietitian coaching or meal delivery services might be a great way to help you manage your health and help you eat more balanced, nutrient rich meals. If you need help with your goals, make sure you ask a close family member, friend or social worker to help you out with this step. If you believe that dietitian coaching and/or home delivered meals is something that could help you achieve your goals, make sure you get in contact with one of our dietitians before you head off to your NDIS planning meeting. Our dietitians can help you decide which services are right for you and help map out some of the costs involved so you can take this information to your planner. Our dietitians will fill out a referral letter that you can take with you on you planning day – many planners are very busy at the moment, so the easier we can make their job the better! The first meeting will lay the foundation of your plan – what are your goals, and how you may reach them. The planner will work with you to fully develop your plan, including supports, funding and timelines. Remember that YOU decide what works best for you in managing your plan. You can manage it yourself, get assistance from another person or use NDIS agency. You decide how you want to put your plan into action, no one else! We recommend taking an advocate with you to your planning meeting and going in well prepared. 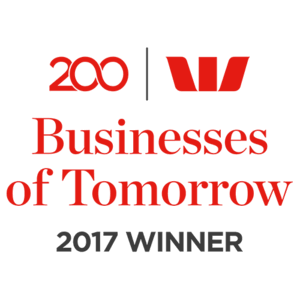 Once you receive your plan and you know the goals you have been approved for, get in contact with one of our friendly team members who can help you get started with Hit 100 and develop an agreement so you can start utilising any of our services you are covered for.